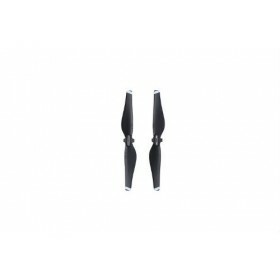 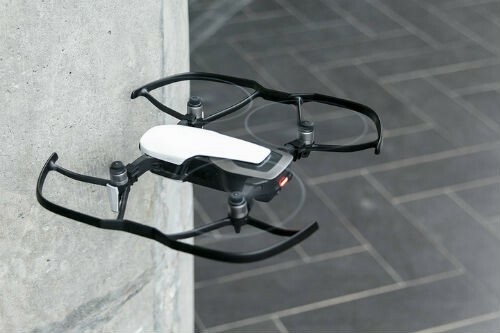 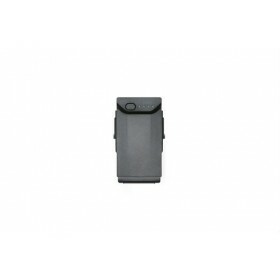 These propeller guards help to protect people and objects from spinning propellers by mounting them directly to the arms of the DJI Mavic Air. 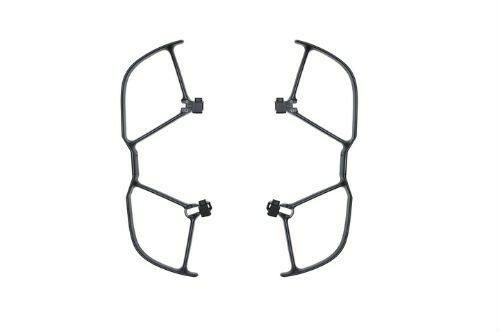 A quick and simple method of mounting means these can be mounted in no time at all and taken off again with minimal fuss. 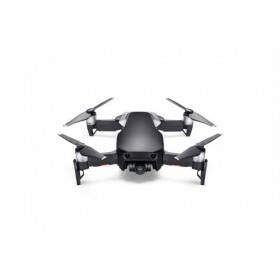 It is recommended only to use the Mavic Air with the propeller guards outdoors in windless environments, or indoors at low-speed flight. 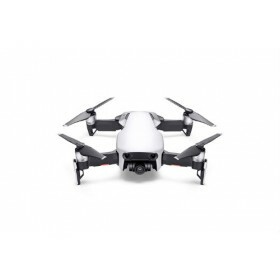 Note: This product is only compatible with the DJI Mavic Air, and DJI Mavic Air Propellers.